WOW! What a week this has been.... I seriously have been SO CRAZY. Like out of control. Like my brain can't think anymore. Like I have just been going and going and haven't stopped forever. Like I finally have the night to do what I want...and I don't even know what to do with myself! I just want to lay in my bed and not think. So this week was the first week coachin basketball. 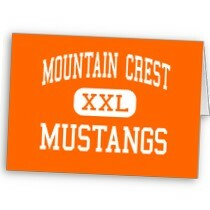 I am a varsity/jv basketball coach at Mountain Crest High School. On Monday and Tuesday we had tryouts. I honestly had the HARDEST time with tryouts. Cause tryouts means cuts. And cuts means crushing some high school girls' world. We had to cut some very talented and dedicated players that I didn't even really know, but still had a REALLY hard time with it. I really don't think I have EVER been that stressed out in my entire life. It was SO HARD. It is definitely A LOT harder being on the coaching end of tryouts. On top of tryouts, I had some HUGE semester assignments/papers due at the beginning of the week that I had to make sure were flawless. Once I got past tryouts and the papers, then came two-a-day practices and a test in Consumer Economics. This means I have been busy from 5am-12am EVERY DAY. I am straight up EXHAUSTED! So, to say the least, it has been a LOOONG tough week for me. But I think it will all pay off. 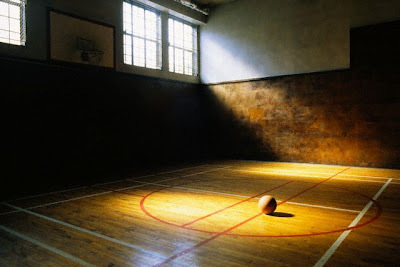 I will write a post sometime about just coaching. Cause I really have learned a lot about myself and teaching and motivating. On a brighter note, two test scores for the week: 99% and 90%! Yay!